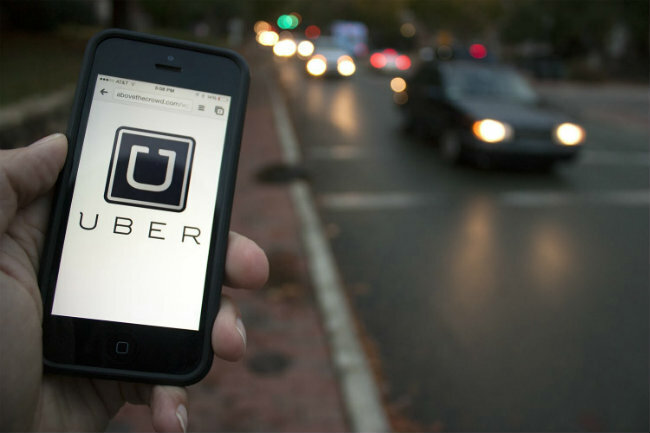 Ride-sharing service Uber is no stranger to controversy. From its former CEO having to step down amid accusations of harassment against female employees to a driver who was recently live streaming his passengers without their permission, Uber has been a PR nightmare for the past couple of years. Now, a report out of Miami says some drivers are committing a scam that leaves customers sick to their stomachs. According to the Miami Herald, some drivers are committing what’s been dubbed ‘vomit fraud’. An Uber driver can claim that a passenger was physically ill in the driver’s car and add a hefty cleaning fee to the passenger’s bill. Driver’s try to get away with this by sending photos of the ‘evidence’ to Uber who add the charge to the customer’s fee. Often these pictures are fake and customers who try to dispute the fee find themselves entangled in a customer service nightmare trying to get the charges taken off as Uber usually sides with their drivers. Mashable takes the Herald’s report even a little further by reporting on Uber drivers who claim to have committed the fraud on an anonymous Reddit board for Uber Drivers. While some drivers are said to do it just for the money, others say they do it out of spite to rude customers. So if you want to avoid fraudulent charges like this if you use Uber, keep a close eye on your debit or credit card statements and don’t be afraid to wage an uphill battle with Uber’s customer service. If that doesn’t work you can always dispute the charge with your credit card company or bank.